The Xiaomi Mi 5X is the latest Smartphone release that we are expecting from the brand. Meanwhile, Xiaomi has now officially stated that a brand new Smartphone series will be launched soon from the brand. 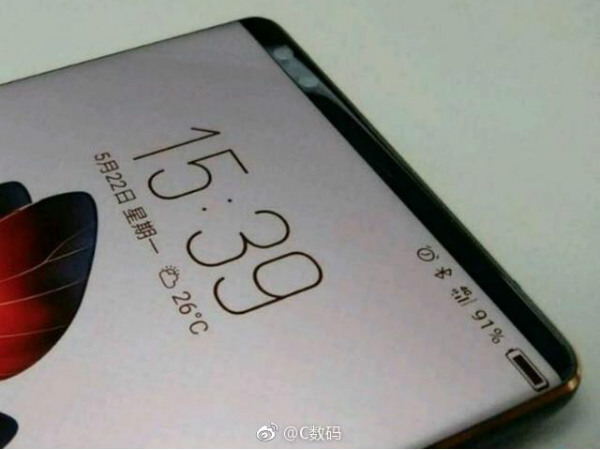 The smartphone that the company is teasing about is expected to be the upcoming Android One Smartphone that Xiaomi is developing in collaboration with Google. The Xiaomi Android One Smartphone will be titled Mi A1 and will be a stock Android version of the Mi 5X. The device will feature the latest Android 8.0 Oreo operating system. Xiaomi Mi 5X features known so far include a dual-camera setup and an almost bezel-less display. The launch event for the Xiaomi Mi A1 is set for 5th September 2017, where we will be getting all the details of the device.